Drink Your Nutrients With Ambronite! Disclosure: I was given a package of Ambronite in exchange for an honest review. All opinions as always are my own. Recently I've been on a bit of a smoothie/juice kick. I mean, can you blame me? Drinking your nutrients is such an easy and enjoyable way to make sure your day gets off on the right foot. 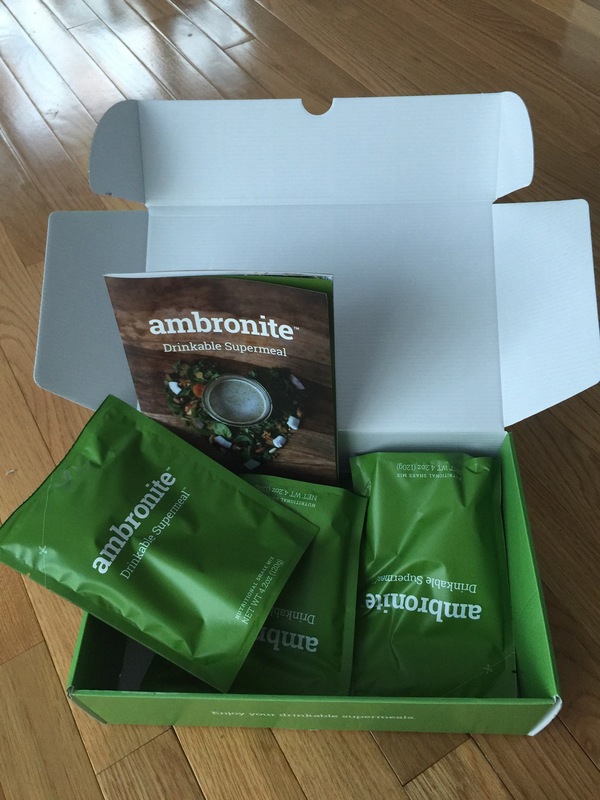 So you can imagine how excited I was when Ambronite contacted me to see if I would be interested in a sample of their new and improved Ambronite formula. I did a happy dance. If you're a long time reader of my blog the name Ambronite may sound familiar. I wrote a review of the product last Spring. I was a fan then and I'm still loving the super smooth, new and improved, Ambronite Drinkable Supermeal formula. Billed as a drinkable supermeal, Ambronite just might be the finest nutrition supplement drink out there. Ambronite, a powdered drink blend that contains all the nutrients necessary to fuel the body and mind for the day is organic, preservative free, non GMO, vegan and contains no sweeteners. Blackcurrants for vitamin C, B vitamins, magnesium, manganese, iron and calcium. If this list of nutrients reads like a multivitamin, know that that's a good thing. It's always best to get your nutrients from food and Ambronite makes it easy! Ambronite is packed full of everything you need for a full days worth of nutrients. So who is Ambronite for? -pregnant and nursing moms Vegan friendly and gluten free as far as I can see, Ambronite is for almost everybody unless you have nut allergies! Making Ambronite is simple, add your powder pack and water, shake and go! They supply the bottle and powder, all you need to do is add cold water (or coconut water) and shake. 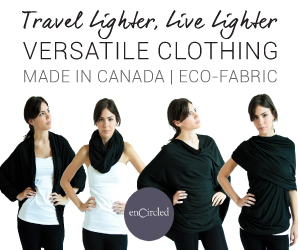 It's so easy which is why this is so fantastic for people on the go! Ambronite goes down smooth. It tastes almost like oatmeal only its not thick and clumpy. The taste is pleasant, slightly nutty. Even my four and one year-olds drink it without flinching. If you want to get fancy and add fruit or milk to your Ambronite drink, power to you. 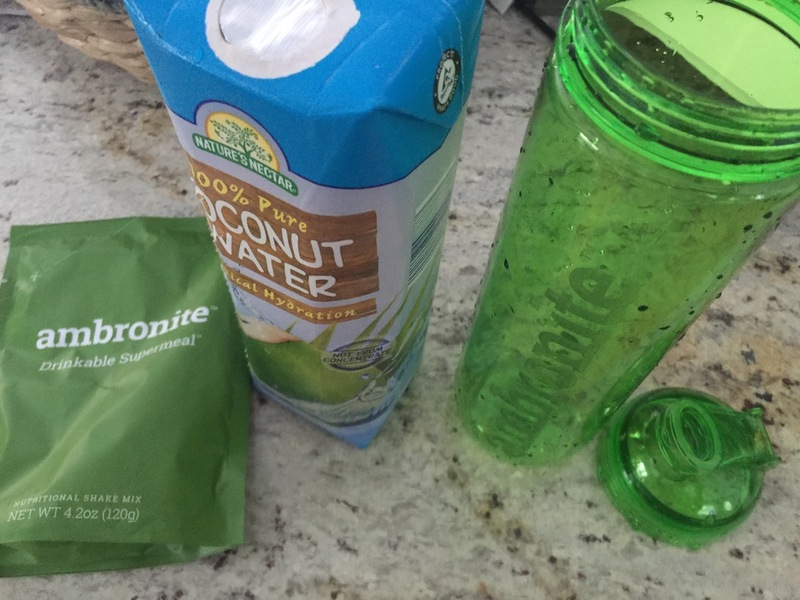 However you take it, Ambronite is a great way to shake up your morning or afternoon smoothie habit. Ambronite is so much better than Ensure and all of those processed nutritional drinks full of chemicals and preservatives. Ambronite gives you a nice natural jolt of energy, making it a better choice than coffee and energy drinks as well. So what are you waiting for? Drink your nutrients with Ambronite! Interested in giving Ambronite a try? Well, you're in luck, because one of my lucky readers will receive a free Ambronite sample. 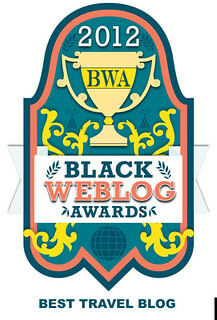 If you're on my mailing list, you're already entered. If not, hurry up and sign up. I'm drawing a name at random on Monday afternoon (1/25). Newer PostPickled Beets! This Recipe is Simple and Unfailingly Delicious! Older PostHonolulu Is Where I Want To Be Today!